Independently switchable, with an effects order toggle switch. A subtle tone control that adds some extra glass and presence. 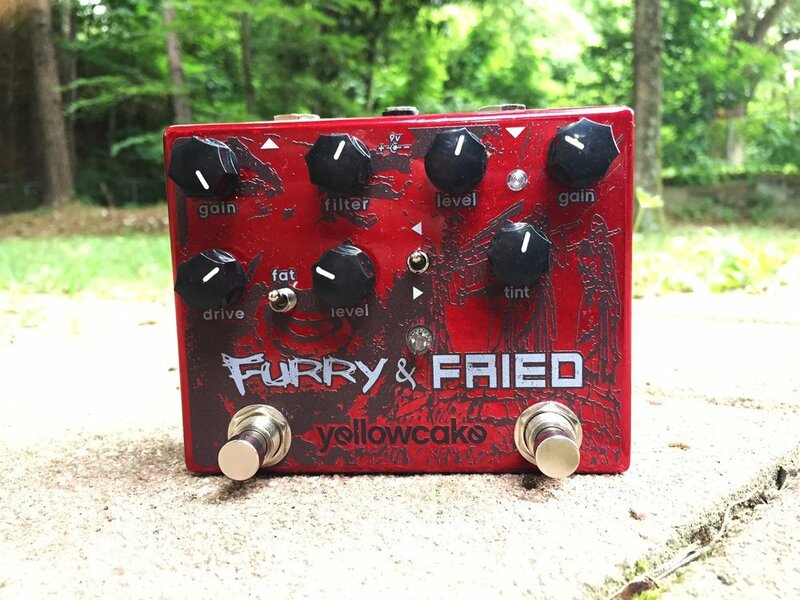 Adjusts from a mild overdrive to a blown out ‘Fried’ or ‘Fuzz-ish’ tube amp. 9v Battery or 2.1mm negative center 9vdc adapter.